In the FAQs grab bag for consultants and other advisers to organisations, the predictable inclusions are a bunch of things about ‘governance’ – what they think it is, what a good system looks like, why senior people should lose sleep over it, and the like. 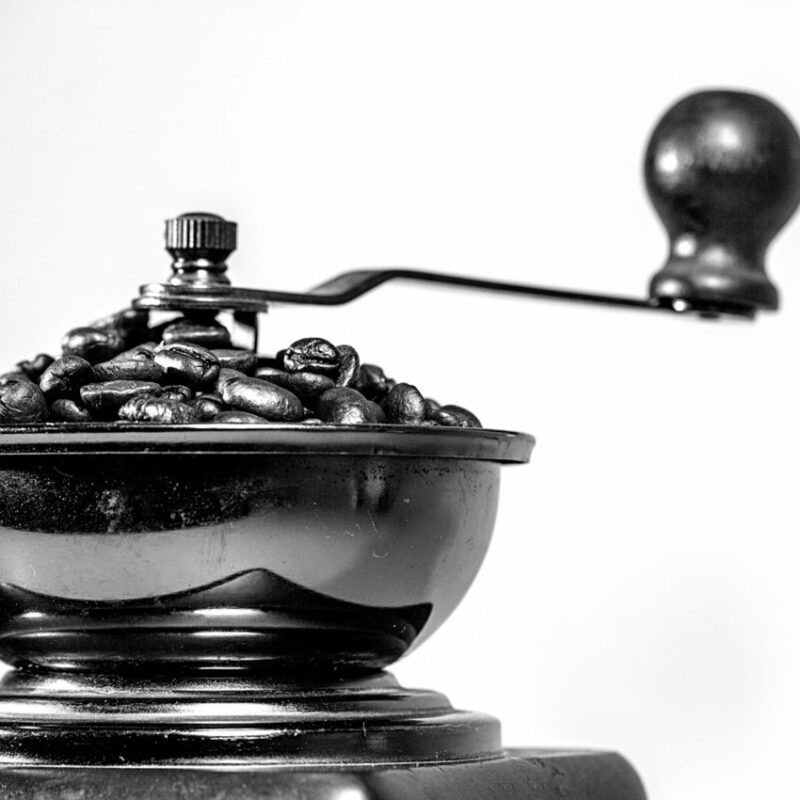 Unfortunately, all of the talk that goes into the top of the coffee grinder comes out as granular activities that together may be potentially useful but each on its own is fairly useless. Worse, just like getting a great cup of coffee, it doesn’t matter how many bits you have if they are not brought together in a deliberate way to produce a valuable result. That is, experience suggests that more talk on governance can often lead to less understanding, less cohesion of related activities, and less coherence in what the activities produce. This comes up because the concept of governance is so rubbery that many decision makers fall back on detailed compliance behaviours and requiring whole shed loads of reports, as opposed to developing a contextualised understanding of governance in their circumstances. The result is that nasty surprises still keep popping up despite all of the attention seemingly paid to ‘governance’. That is less surprising when, from where we sit, one can see that all those reports end up providing all possible data short of any information about ‘governance’ in that organisation. And there you have it: the key to unlocking the whole mess is understanding that governance occurs in the context of an organisation, or, on a wider canvas, a social system – some way that people agree to hang out together towards a collective purpose. Their agreement usually entails that they adopt behaviours and conduct towards that purpose, and this changes their rights and duties away from unfettered anarchy. Together this means that the most important ingredient in achieving good governance is knowing why you are doing it – being able to answer why is like giving your favourite coffee order, something that should be able to be spoken without hesitation and with commitment to what you want. So, put simply, governance is a process by which we can assess whether those acting at the organisation’s behest behaved accordingly. In turn, this means that the foundation to understanding governance is to understand the social system to which one is applying the term – a business, a government department, a community enterprise, a membership-based association (professional, sporting, etc). Remembering that an organisation is sometimes called a ‘legal fiction’, because it only exists to the extent that the rules for a society allow it to, this includes understanding the means by which the entity was brought into existence, the basis in law by which that was done, and the formal rules that then apply. Thus, who empowers whom to do what in that social system is the core – the basis on which governance is to be understood for that entity. But it also means understanding the less formal rules, such as the sense of ethics or communal morals to which the entity adheres as a result of its composition. So, rather than worrying about whether there is yet enough ‘good governance’, the first question for board members and senior team members is whether they understand enough about the ‘life’ and ‘identity’ of their organisation to assess whether their system of governance is generally directed towards portraying a picture of that. So ask yourself: To what purpose are governance activities directed? Why are specific reports required, what governance question to they answer? Is the performance of those said to be accountable for certain things (outcomes, outputs, or use of inputs) able to be explained or justified by the reports made? For example, assertions about having a mission and values matter little if there is no evidence that these are reflected in practice. Meticulous HR processes, and spotless record keeping, for hiring staff will not counter a laissez-faire approach to appointing board members, or an unduly negotiable view on the appropriate qualifications and experience for these decision-making roles. And a habit of the board zeroing in on all the detail of management trips over at least two problems – it is sending an unhelpful message through the organisation and to the wider world, but the board is also very likely then not doing its own job because it is (re)doing the job of management. What the organisation does, and how it decides that, is the expression of that conduct of closest concern to a system of governance. Recording enough of a summary of those things to evidence that it was rightful is then the heart of governance reporting. Put another way, realising good governance is, in large part, being able to show that you did what you promised – where those promises begin with what was stated in the instruments by which the organisation was brought into existence and then permitted to continue operating as the years go by (such as annual reports made to, and accepted by, the ‘owners‘, whoever that might be). So, what is your organisation there to do, who empowered that to be done, what parameters have been set for doing it, and who are the (real) decision-makers with accountability for delivering some portion of that? If you can answer those questions in pithy, unambiguous fashion, you are well on your way to actual good governance – particularly if what you account for encompasses those affected by the organisation’s decisions and actions.